What scope of users do these projects initially plan to support? Just routine business IT functions? What national goals do these projects have? Simply to reduce IT budgets, or to facilitate scientific and technological progress for national interests? What will be the practical and realistic deployment trajectories for these resources? To realize these goals through a planned deployment trajectory, what capabilities and resources will need to be in place in which order? What standards will need to be in place to mitigate the risk of "vendor lock-in" and prevent the deployment of non-interoperable "cloud silos"? Given that national cloud projects will be major stakeholders with regards to needing cloud standards, how can they influence, or even drive, the standards process across the marketplace? The CCGrid symposium series serves as a major international forum for presenting and sharing recent research accomplishments and technological developments in the field of Cluster, Cloud and Grid computing. The first CCGrid Conference started in Brisbane, Australia, in 2001. Since then, the confernce has successfully been hosted around the world. The confernces from 2002 to 2009 were held in Germany, Japan, USA, UK, Singapore, Brazil, France and China, respectively. 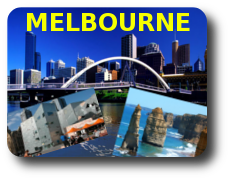 Returning back to its originating country, the 10th International conference is going to be held in Melbourne, Australia. We invite research demonstrations from laboratories or research groups (academic, government, or industrial) to showcase new innovations and technologies in Cloud Computing and HPC/scientific applications at the CCGrid 2010 conference. CCGrid is a highly successful and well-recognized International conference for presenting the latest breakthroughs in Cluster, Cloud and Grid technologies. Please visit Call for demos for more details. 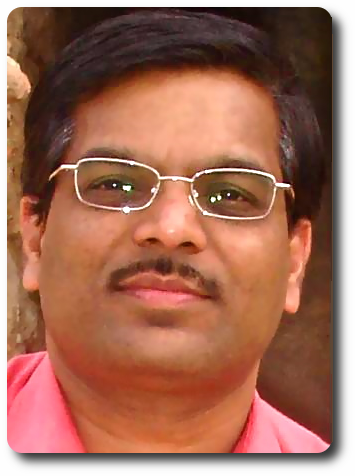 The Third IEEE International Scalable Computing Challenge (SCALE 2010) is sponsored by the IEEE Computer Society Technical Committee on Scalable Computing (TCSC). For more information, please visit: SCALE 2010 Challenge . © IEEE Technical Committee on Scalable Computing.